ACT OUT INCOMING: ChiIL Live Shows is excited about Broadway in Chicago's upcoming lineup. 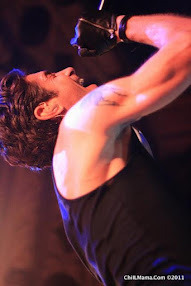 Come chiIL out with us at world class touring shows. As always, we'll give you the heads up, and the low down with theatre news and original reviews. Check back with us like we vote in Chi, IL...early and often for photo and video filled features. Broadway In Chicago is thrilled to announce the upcoming 2013 fall season line-up. 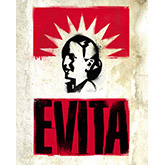 Broadway In Chicago’s 2013 fall season will include BUDDY, FLASHDANCE, TO MASTER THE ART, EVITA, ONCE and ELF. 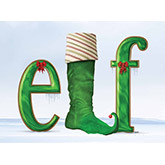 The 2013 fall off-season specials include Emerald City Theatre’s production of THE CAT IN THE HAT, WE WILL ROCK YOU and the return of Broadway’s biggest blockbuster, WICKED. Before The Beatles, The Beach Boys or The Rolling Stones ever played a note, Rock ’n’ Roll was forever changed by Buddy Holly, a 19-year-old kid from Texas. 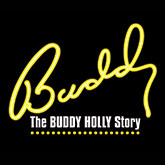 BUDDY – The Buddy Holly Story tells the true story of Buddy’s meteoric rise to fame, from the moment in 1957 when “That’ll Be the Day” hit the airwaves until his tragic death less than two years later. The show features more than 20 hits including “That'll Be The Day,” “Peggy Sue,” and “Oh, Boy!” Buddy will have you on your feet and “send you out of the theater on an unstoppable high” (The Boston Globe)! Celebrating its 30th Anniversary, the pop culture phenomenon of FLASHDANCE is now live on stage. With electrifying dance at its core, FLASHDANCE-THE MUSICAL tells the inspiring and unforgettable story of Alex Owens, a Pittsburgh steel mill welder by day and a bar dancer by night with dreams of one day becoming a professional performer. When romance with her steel mill boss threatens to complicate her ambitions, Alex learns the meaning of love and its power to fuel the pursuit of her dream. FLASHDANCE-THE MUSICAL features a score that includes the biggest hit songs from the movie, including the Academy Award-winning title song "Flashdance - What a Feeling," "Maniac," "Gloria," "Manhunt," and "I Love Rock & Roll." In addition to these hits, 16 brand new songs have been written for the musical with music by Robbie Roth and lyrics by Robert Cary and Robbie Roth. 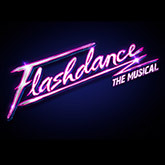 FLASHDANCE-THE MUSICAL features a book by Tom Hedley (co-writer of the original screenplay), and Robert Cary with direction and choreography by Sergio Trujillo (Jersey Boys, Memphis). 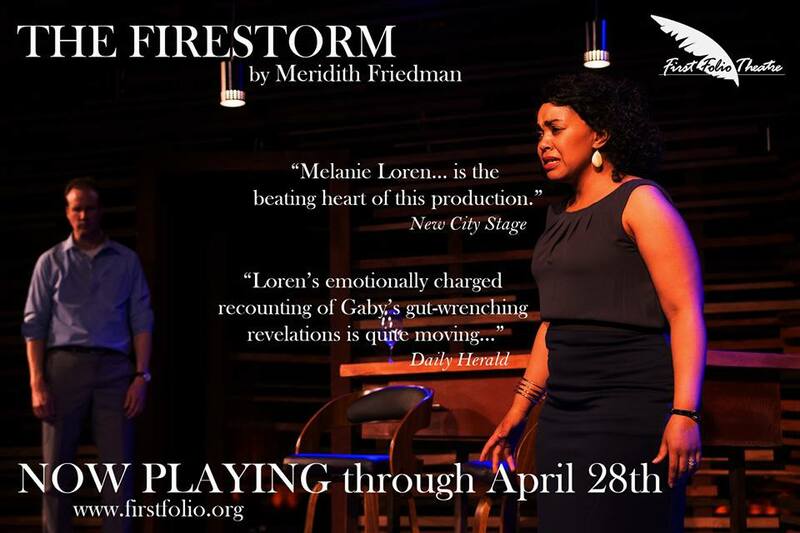 TimeLine Theatre Company’s 2008 World Premiere hit, receiving more than 20 rave reviews and five Jeff Award nominations, including New Work and Production, TO MASTER THE ART by William Brown and Doug Frew comes to the Broadway Playhouse at Water Tower Place. 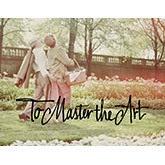 The play recalls the adventure and romance of Julia and Paul Child’s journey of discovery to Paris during the 1950s. From the bistro where Julia fell in love with food, to the kitchen table where she recreated everything learned during cooking class, to a room where Paul was grilled by U.S. agents about alleged Communist contact, this is the story of a larger-than-life culinary icon and her remarkable husband as they struggle to find themselves as Americans abroad. 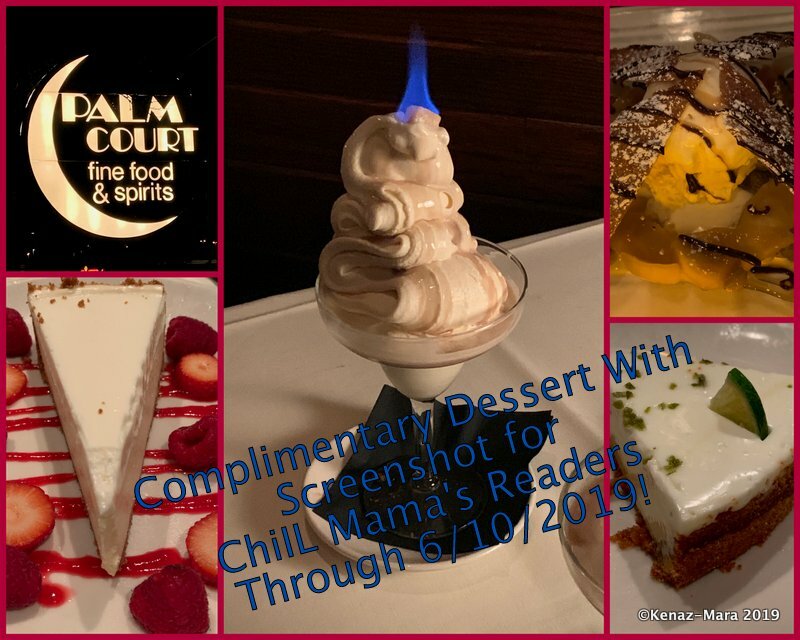 The Chicago Tribune raved that TO MASTER THE ART was one of the “toughest tickets in Chicago” and called the show “an excellent, intimate, foodie-friendly staging, resonant with atmosphere.” And Talkin’ Broadway called it “a total delight—funny, touching, charming and as enjoyable as an exquisite meal enjoyed together with good company.” TO MASTER THE ART will be produced by Chicago Commercial Collective. TIM RICE and ANDREW LLOYD WEBBER's Tony Award®-winning musical returns at last! 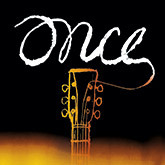 Winner of eight 2012 Tony Awards® including BEST MUSICAL, ONCE is a truly original Broadway experience. Featuring an impressive ensemble of actor/musicians who play their own instruments onstage, ONCE tells the enchanting tale of a Dublin street musician who's about to give up on his dream when a beautiful young woman takes a sudden interest in his haunting love songs. As the chemistry between them grows, his music soars to powerful new heights... but their unlikely connection turns out to be deeper and more complex than your everyday romance. 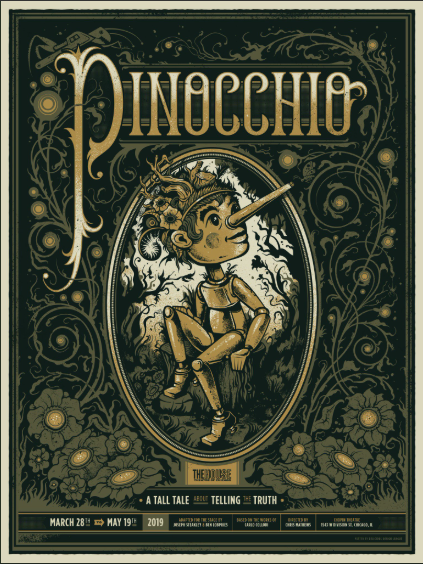 Emotionally captivating and theatrically breathtaking, ONCE draws you in from the very first note and never lets go. It's an unforgettable story about going for your dreams... not living in fear... and the power of music to connect all of us. 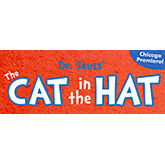 Emerald City Theatre’s production of THE CAT IN THE HAT, based on the book by Dr. Seuss and adaptation by Katie Mitchell, is the perfect friend for a boring rainy afternoon. From games and mischief to Thing One and Thing Two, The Cat brings all sorts of trouble to this grey day— but will Sally and her brother be able to explain the mess to Mother? This Dr. Seuss classic leaps onto the stage with chaotic exuberance in this adaptation from the National Theatre in London. Best suited for ages 3+. From London’s West End, the worldwide smash hit musical by Queen and Ben Elton comes to Chicago for a limited engagement! 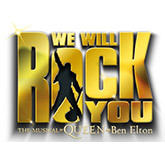 WE WILL ROCK YOU features the greatest hits of the legendary British rock group, Queen. Now in its 11th year in London and seen by a staggering 15 million people worldwide, this hilarious, multi-award-winning and record-breaking phenomenon boasts a fantastic score of killer Queen tunes that you just can't resist singing along to, such as Another One Bites The Dust, Crazy Little Thing Called Love, We Are The Champions, Bohemian Rhapsody and of course, We Will Rock You. It's the world champion of musicals and the show that rocks harder than any other, so don't miss the party – book your tickets now! Back by “Popular” demand in celebration of its 10th anniversary on Broadway. 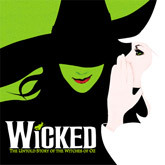 Variety calls WICKED "a cultural phenomenon.” Winner of 35 major awards, including a Grammy and three Tony Awards, WICKED is “Broadway’s biggest blockbuster” (The New York Times). Long before that girl from Kansas arrives in Munchkinland, two girls meet in the land of Oz. One - born with emerald green skin - is smart, fiery and misunderstood. The other is beautiful, ambitious and very popular. How these two grow to become the Wicked Witch of the West and Glinda the Good makes for "the most complete - and completely satisfying - new musical in a long time" (USA Today). Tickets are now available for groups of 15 or more by calling Broadway In Chicago Group Sales at (312) 977-1710. Current Broadway In Chicago subscribers can renew now at BroadwayInChicago.com. New subscribers will be able to purchase the 2013 Fall Season on March 22, 2013. Individual tickets will go on sale at a later date. Broadway In Chicago was created in July 2000 and over the past 13 years has grown to be one of the largest commercial touring homes in the country. A Nederlander Presentation, Broadway In Chicago lights up the Chicago Theater District entertaining well up to 1.7 million people annually in five theatres. Broadway In Chicago presents a full range of entertainment, including musicals and plays, on the stages of five of the finest theatres in Chicago’s Loop including the Bank of America Theatre, Oriental Theatre, Palace Theatre, the Auditorium Theatre of Roosevelt University and just off the Magnificent Mile, the Broadway Playhouse at Water Tower Place.